The cricket game tournament everybody is looking forward to play on mobile! ACCESS_COARSE_LOCATION: Allows an app to access approximate location. Alternatively, you might want ACCESS_FINE_LOCATION. READ_PHONE_STATE: Allows read only access to phone state, including the phone number of the device, current cellular network information, the status of any ongoing calls, and a list of any PhoneAccounts registered on the device. 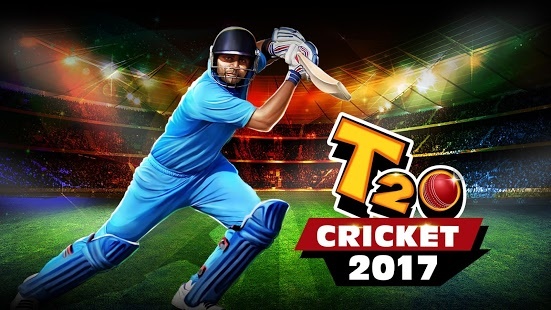 Play cricket game for your Nation and bring home the T20 Cup! Play for FREE! New Cricket Worldcup 2016,The most complete cricket game in the world!